You are viewing a mailout from Archengle. Visit the Archengle site or view more mailouts. 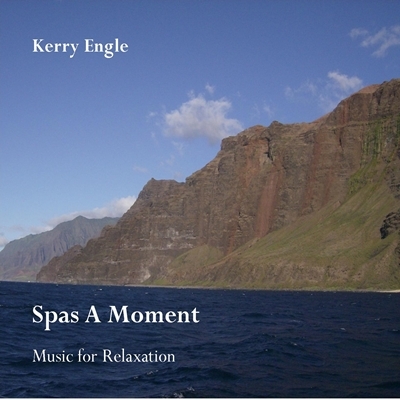 Pause a moment to "Spas A Moment"
A variety of musical styles to refresh the spirit and relax the mind. Contains the popular track "Pipe Dance"
New release of "Spas A Moment" coming one week from today. Digital release August 21 2015 . It will be available on all digital channels - iTunes, Amazon, Spotify, Last.fm, RDIO etc..